Smriti Irani shared a ‘Monday dance’ video on Instagram. Smriti Irani tackled her Monday blues with more Instagram humour. 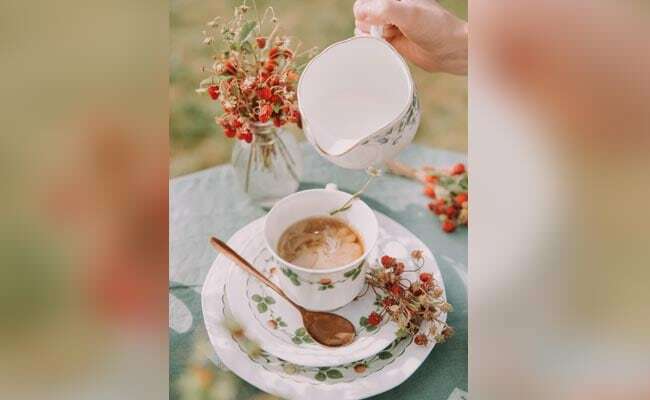 The union minister, who has made her dislike for Mondays – and indeed, for all working days – very apparent, shared a hilarious post this morning. The post shows a ‘Monday dance’ that will make every Monday-hating person laugh out loud. “#When you’re ‘overjoyed’ its Monday,” she wrote in a sarcastic caption for a video she shared. 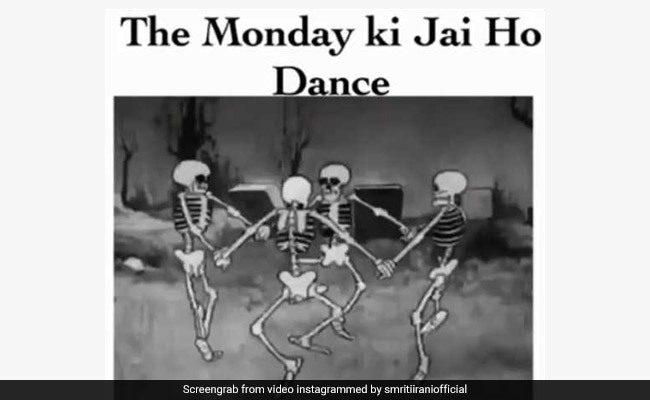 The video shows skeletons dancing to the “Monday ki jai ho” dance. The post has drawn a ton of comments, with many calling it “relatable”. “Your such post are truly Monday motivations for us.. #Relatable,” wrote one person in the comments section. “Haha…ma’am your posts and captions are lit and savage,” said another. 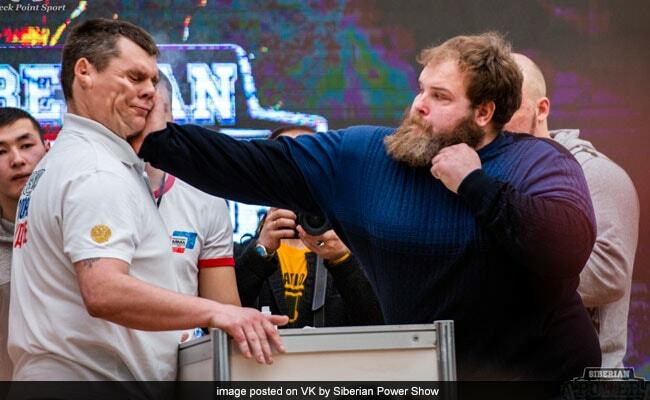 Two weeks ago, Smriti Irani shared a compilation of people punching a human form of Monday – the much-despised Joffrey Baratheon from Game of Thrones. Before that, she posted a picture which shows her smiling widely. “#when you stumble upon Monday (ahem…..) #phiraagaya (it’s back)” she captioned the pic.